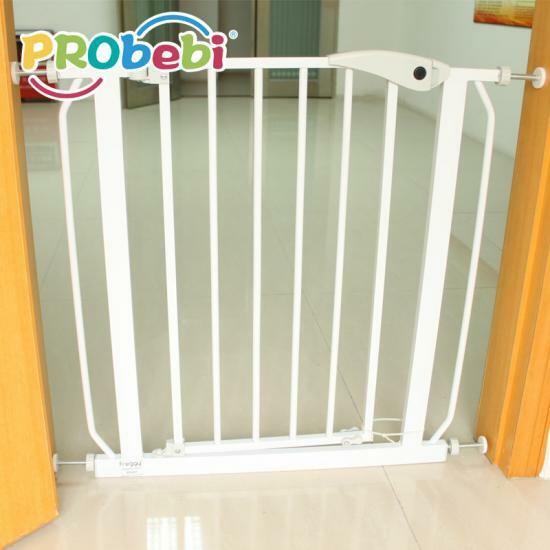 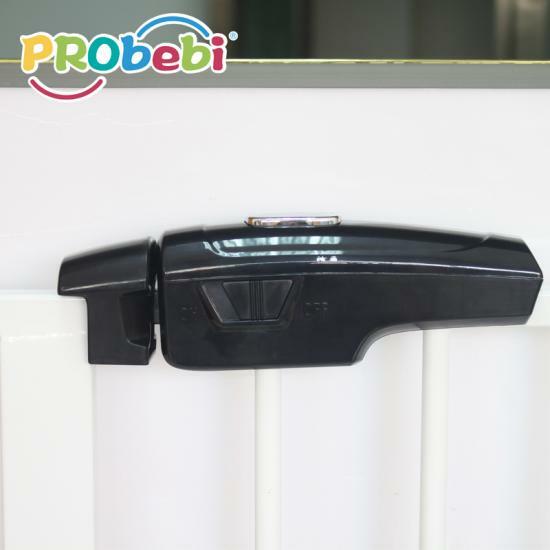 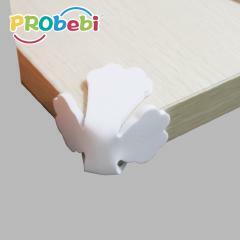 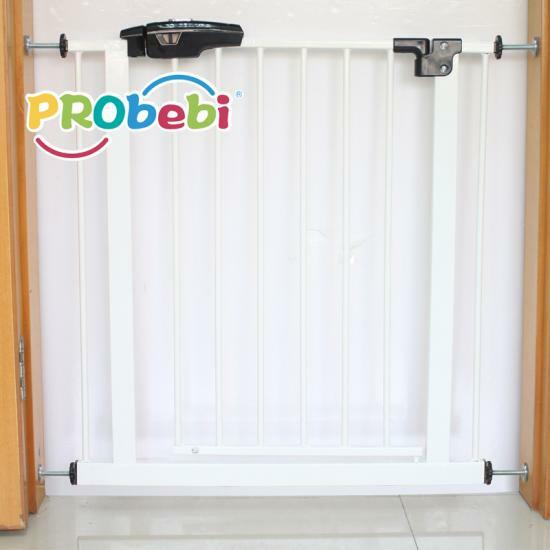 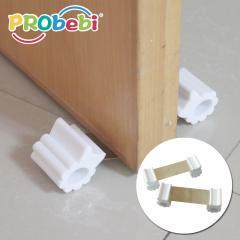 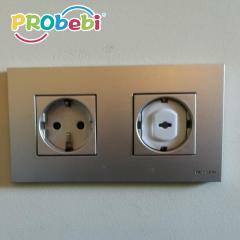 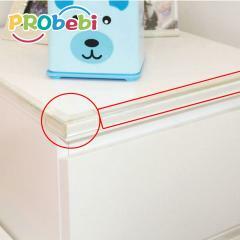 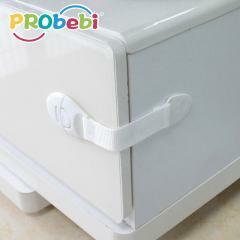 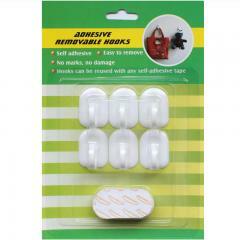 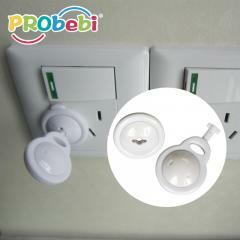 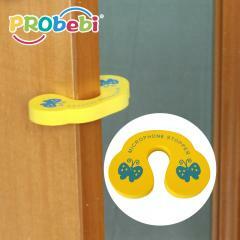 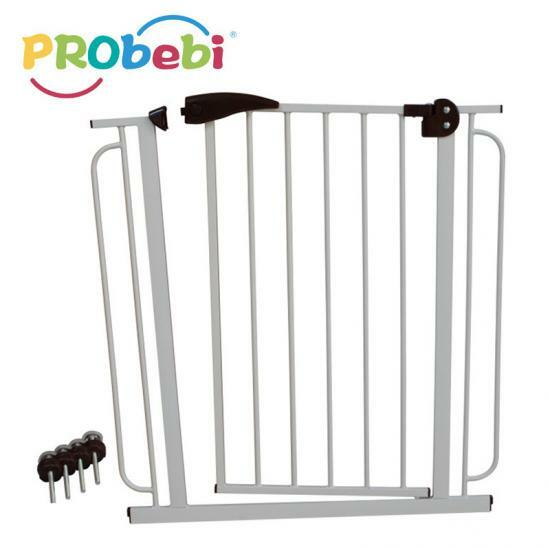 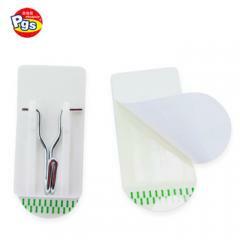 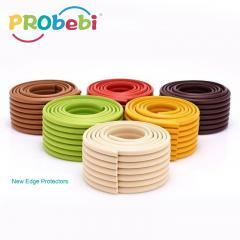 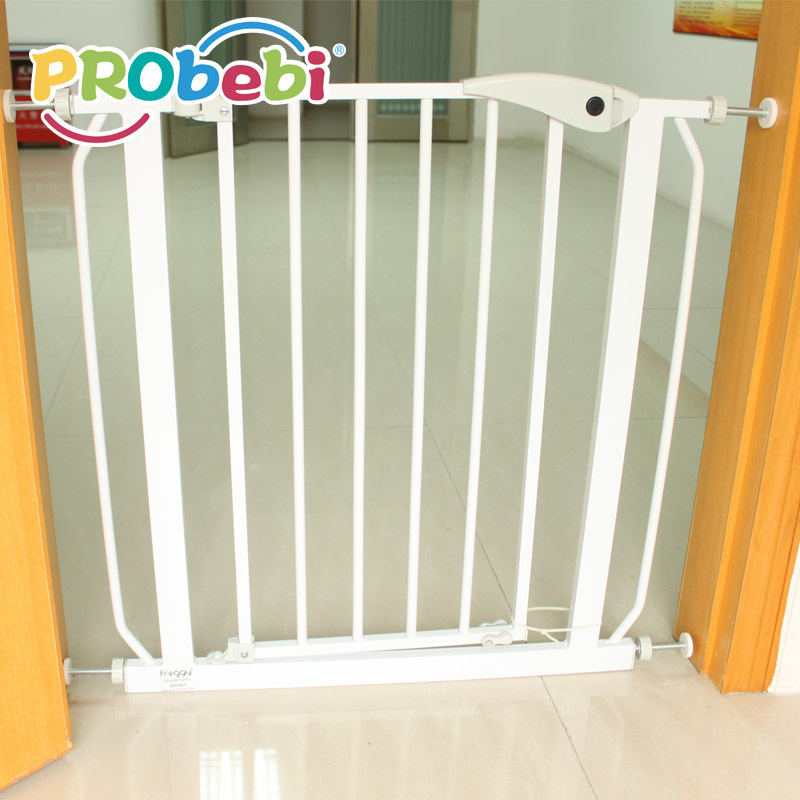 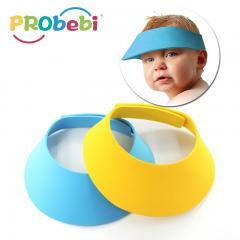 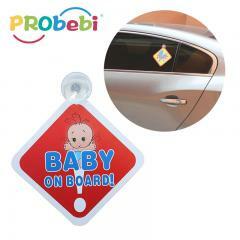 Baby safety iron gate, wide range of use, convenient installation, easy to use. 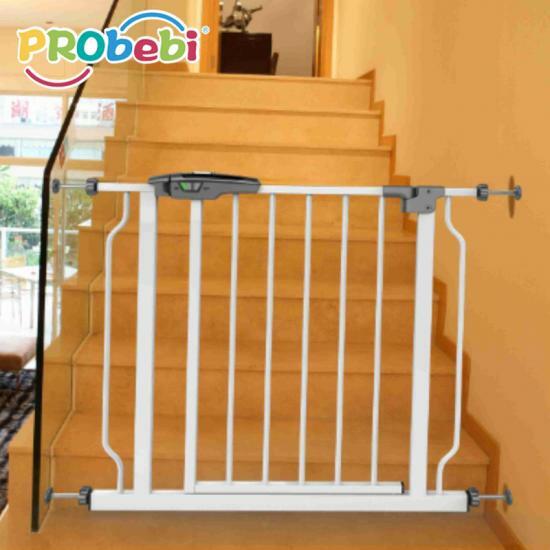 Our Baby safety iron gate for stair's MOQ is 3000 units. 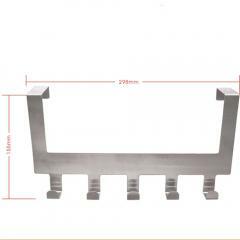 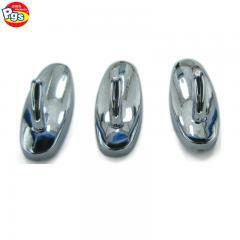 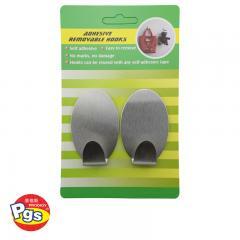 The stainless steel towel hook is perfect for anyone who needs more hanging space, can hold 8kg.